Барааны дугаар Байхгүй. Categories: EXPRESS PUBLISHING, Grammar. 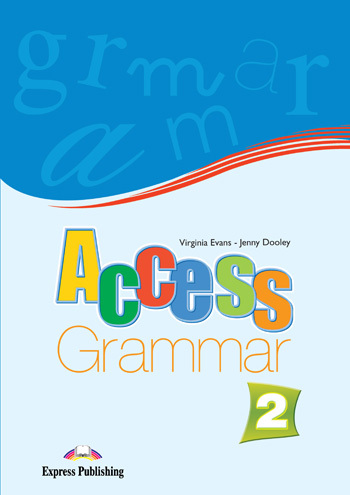 Access 1-4 Grammar Books are in full colour and contain theory and examples of all grammar structures presented. Practice exercises give students the chance to practise the grammar structures and speaking and writing tasks reinforce the students’ ability to use the grammar structures. Exploring Grammar sections and Revision Units offer students the chance to review structures previously studied. The books can be used as a supplement to the Access series or any other course at the same level.